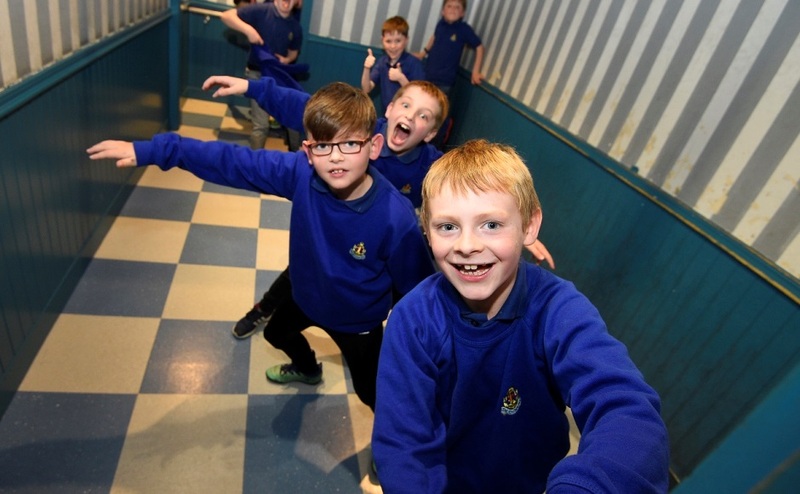 Boys’ Brigade members from across Scotland experienced a night to remember at one of Scotland’s top visitor attractions last weekend. 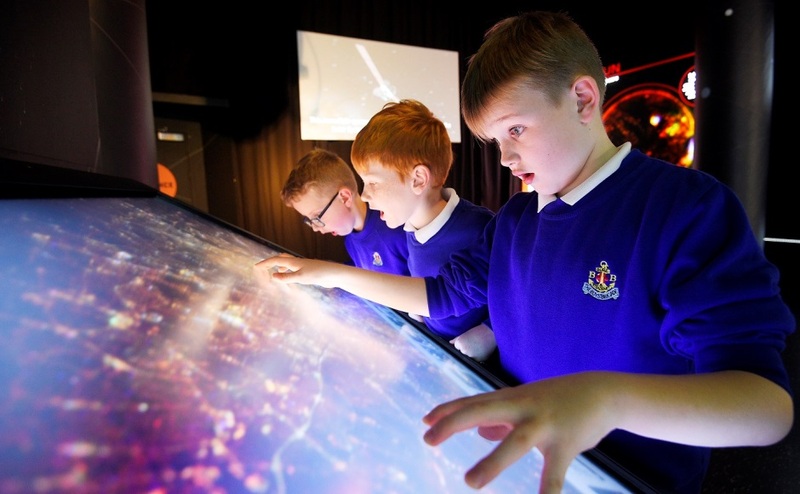 Four hundred boys aged from eight to ten spent the night at Glasgow Science Centre for the organisation’s ‘Juniors Giant Sleepover’ on Friday 2 Nov. The boys, from BB junior sections, visited the state-of-the-art planetarium, and enjoyed a live science show, ‘Fantastic Forces’, as well as hundreds of interactive exhibits. This is the sixth time that the BB has run its Science Centre event and in that time almost 2,400 children and 600 adult leaders have attended. This year’s event coincided with The Boys’ Brigade’s new STEM ambassador scheme to support learning in science, technology, engineering and maths. John Sharp, director for The Boys’ Brigade in Scotland, explained why BB is placing so much importance on STEM and events like the Science Centre sleepover. “The Juniors Giant Sleepover is a very special and exciting event – and this year’s was no different. “It offers children from different parts of Scotland a chance to enjoy a national BB event which combines learning, fun and a residential experience. I would like to extend my thanks to all the volunteer leaders and others who made this year’s event such a success. After the live shows, the BB members enjoyed hot chocolate and story time from Alpha Scotland’s Dez Johnston.